Fulfilling our dream to build better buildings, we use innovative construction methods, advanced tools, and cutting-edge technology. 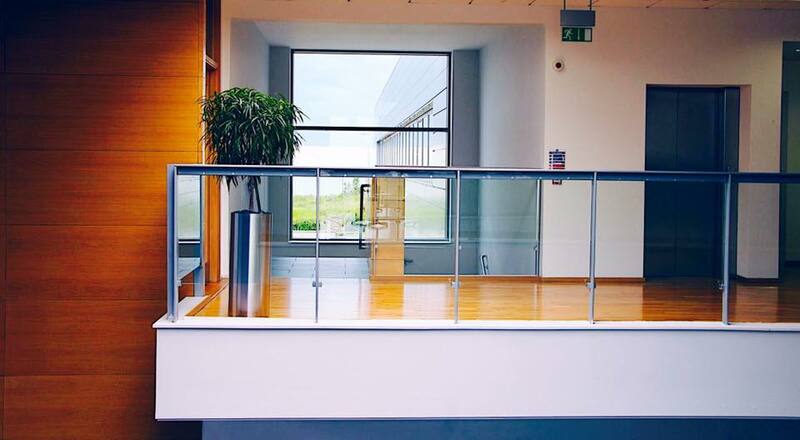 Renovating or improving existing commercial spaces is the essence of our commercial services. Whether you’re looking to get your medical office, restaurant, parking lot, or any other public facility modernized, we’ve got all your needs covered. We have the knowledge and expertise to build the most demanding commercial spaces. Our team of managers, subcontractors, and in-house staff has the talent you need to get your project completed on time. Our Success is Much More Than Completing Projects – It is About Establishing Relationships With Our Clients! We understand the importance of upholding high standards for a franchise. Our goal is to meet all brand specifications and exceed expectations in pure quality of our work. Our franchise services range from Ground Up Construction to Tenant Upfit or Renovations. In today’s business world competition is high and people stay on the move. When considering a storefront project the goal is to create first impressions that last. The first look at a business needs to show quality and appeal to potential customers or clients. We keep this in mind for every project we execute.